Why choose Nhan Tam Dental Clinic? Established in 1998, Nhan Tam Dental has over 20 years of establishment and development. Now it has become a respected address in the field of oral health care. With the motto "Kindness of heart is our priority", we always keep trying our best and learning every day. That is proved by the prestige that we have built over the years. However, our brand extension by the commitment, service and spiritual value of customers in each aesthetic successful case, is the target that we are concering. Our mission is to develop long-term relationships with patients and ensure services through personal care, honesty, morality and reputation. We look forward to helping people to have a beautiful smile through a variety of services with the best quality. 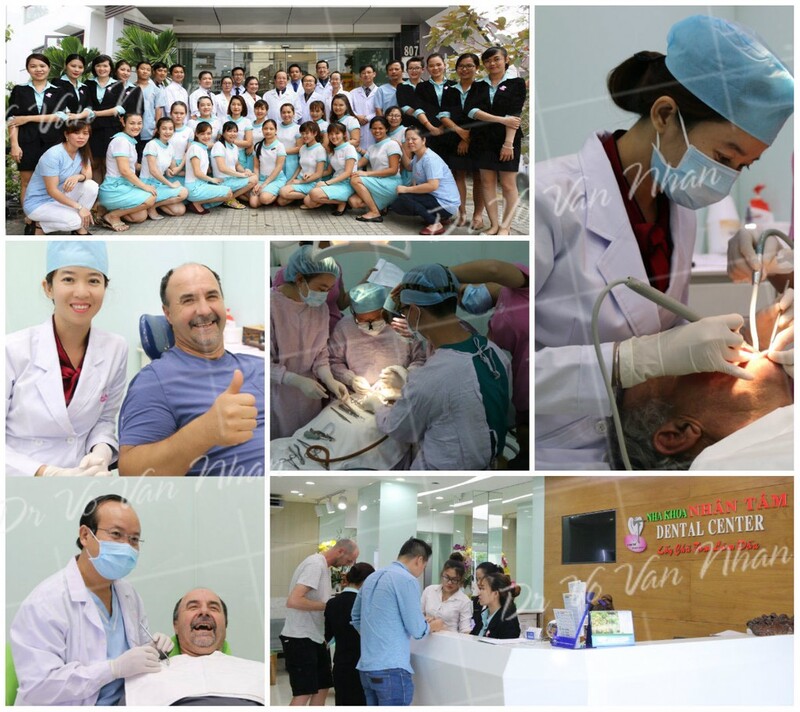 Our staff at Nhan Tam Dental Clinic under the management of director Vo Van Nhan DDS, PhD always try their best and put the word "kindness" on top. We always emphasize ethics, professional skills, enthusiasm, regularly updated knowledge, high responsibility, dedicated in work. Our desire is to bring happy smile to many people. Create absolute trust to customers, pay attention to nature and ensure stability, permanence for service "LIFETIME TEETH". The equipments reach the international standard, giving customers the luxury, comfort and convenience. 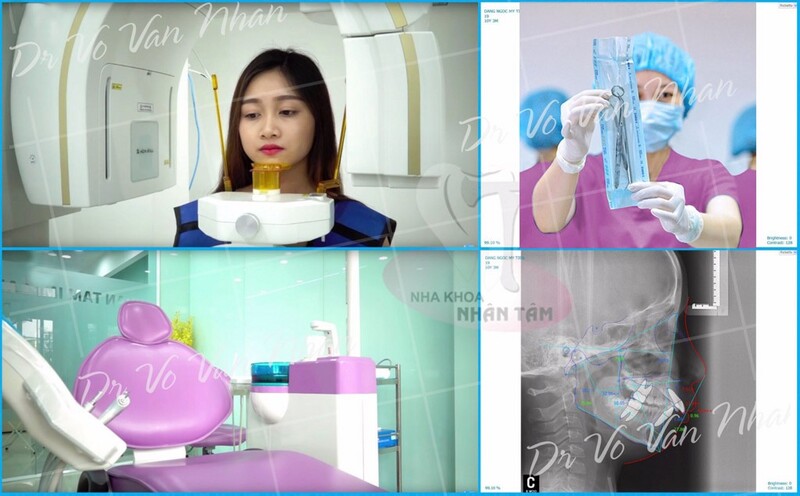 Currently, the services at Nhan Tam Dental Clinic are based on the application of the latest technology and methods, advanced techniques and up-to-date equipments, which provide quick results and optimal safety. Equipped with 3D Cone Beam-Panorex X-ray systems and many other modern machines. Help your doctor determine your oral health, making treatment plan more effective, safe, as well as shorten treatment time and costs. The perfect combination between the expertise of dental professionals and modern equipment system helps us always take the lead in the field of oral health care for domestic and international customers. Doctor Vo Van Nhan - Director of Nhan Tam Dental Center - the first doctor in Vietnam successfully performed the two most difficult techniques in implant dentistry (reposition mandible nerve and zygomatic implant placement for full mouth restoration) in the same patient. This is considered to be a remarkable achievement of international value, as it have been reported only four people in the world who can perform such the operation. This opens up the opportunity for people who have teeth loss for long time or congenital mising teeth. 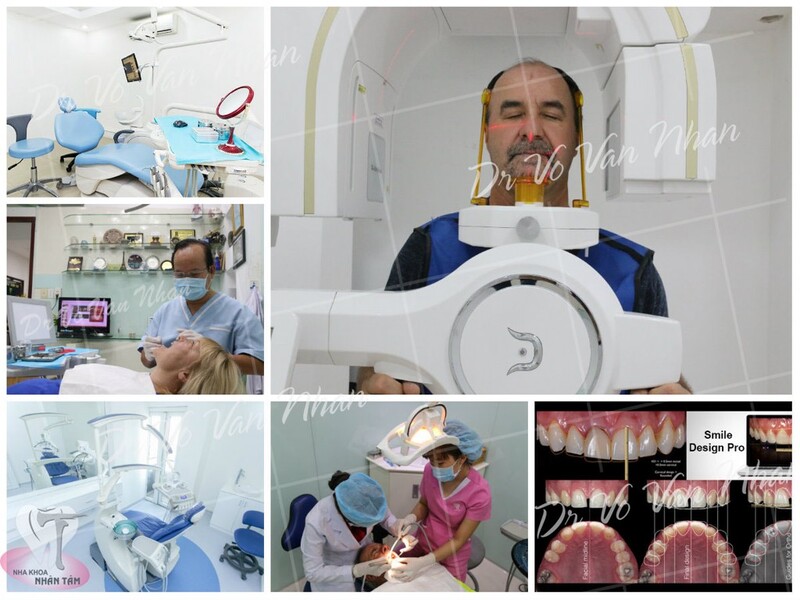 Nhan Tam dental clinic is proud of the team of excellent specialists in the fields. Being trained from the best reputable university in the country, many foreign-trained doctors with years experience ensure the highest "safety and aesthetics" results. Complete sterilization, commitment to safety and to all postoperative complications. Treatment procedures are strictly followed, without missing out or lacking any steps. Help customers have more opportunities to take care their teeth and beauty at the most competitive prices. At the same time, there are insatllment payments for each service (Braces, implants) to help customers choose the proper payment method following to their ability. 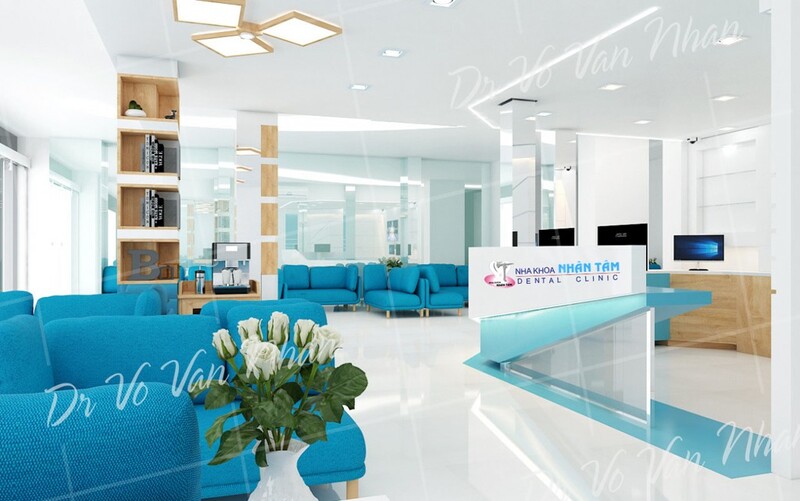 With a skilled team of consultants and dental asisstants, we are committed to customers who come to Nhan Tam Dental Clinic will be welcome thoughtfully and enthusiastically. 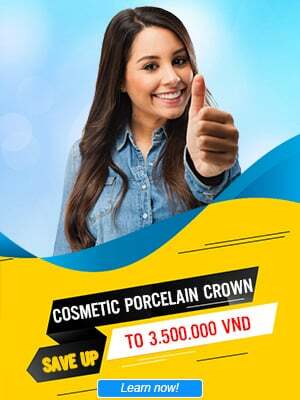 Especially, you can use the dental tourism service so that you can enjoy yourself while still be able to take care of your teeth in Vietnam.